The master creator of finely crosshatched illustrations and sinisterly amusing tales, Edward Gorey (1925–2000) got his start in publishing by designing book covers for such New York houses as Doubleday, Vintage Books, and later Random House. His prodigious output of covers showcases his distinctive flair for design and his extraordinary ability to portray the essence of a book. 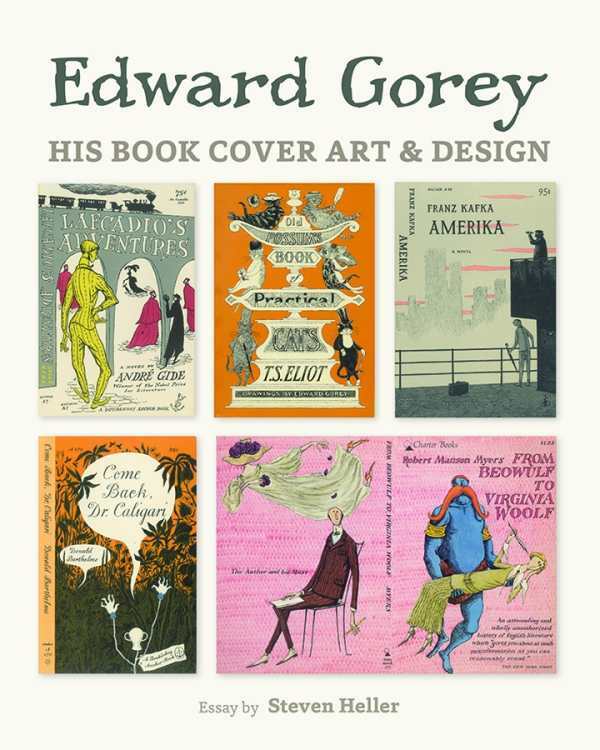 Edward Gorey: His Book Cover Art & Design features a broad selection of his work, created from 1953 to 2000.